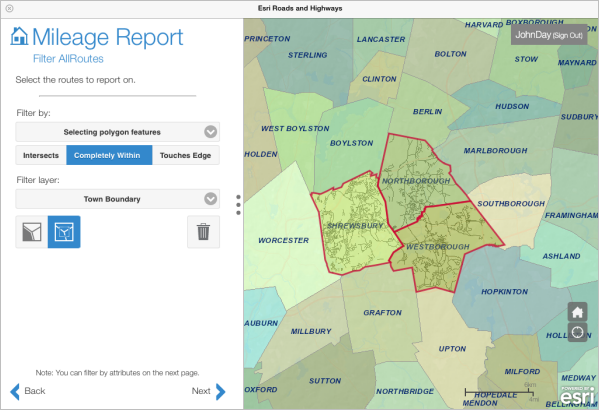 What follows is a high-level overview of the collection of user interface components that allow you to access and execute Esri Roads and Highways functionality. 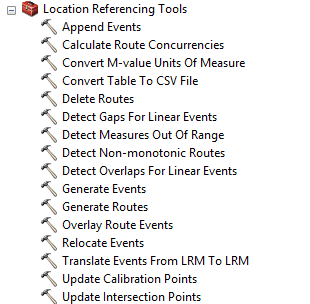 Roads and Highways for Desktop provides an editing toolbar in ArcGIS Desktop that supports LRS editing and related operations. Retire routes or portions of routes. Reassign routes or portions of routes (sometimes referred to as splitting or merging routes). Reverse the calibration of routes. Split a centerline at a click location. Split a centerline at a measure location. 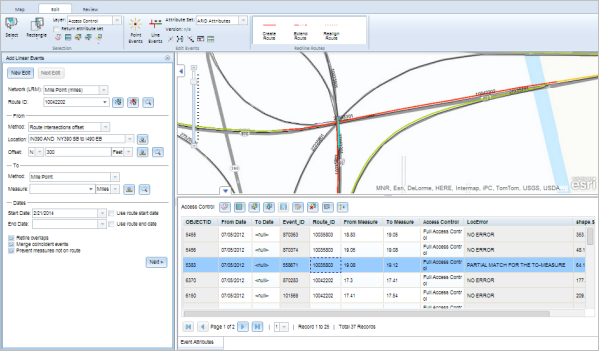 In addition, you can change the time view of networks and events and identify LRS measure locations. Register event tables and feature classes with an LRS Network. Manage event and route shapes. 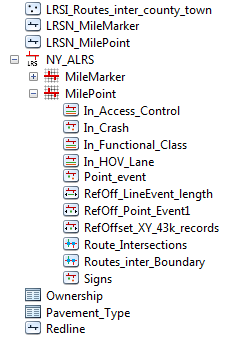 Drag route and event layers into a map. Edit events in a multilayer transactional manner. Translate measures from one LRM to another. 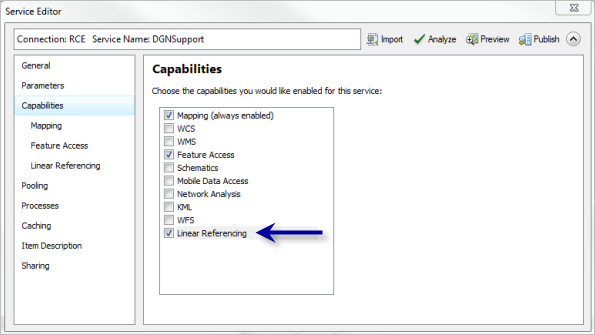 Provide external event system measure updates resulting from LRS Network edits. Export reports in either PDF or CSV formats.